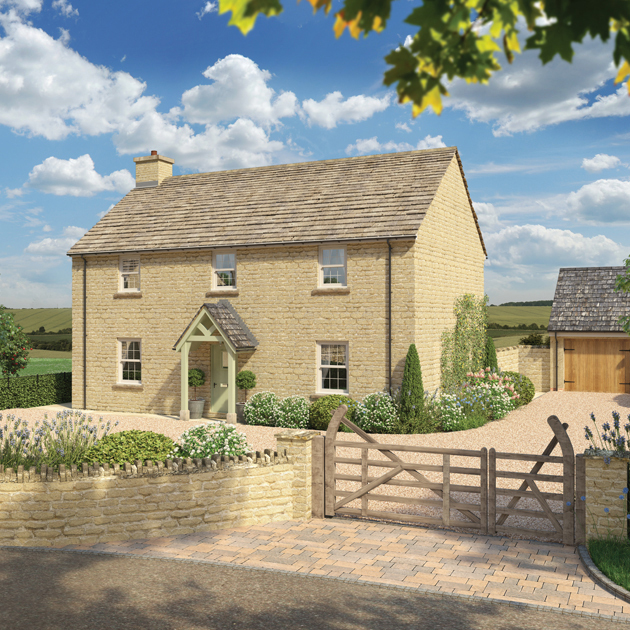 A prestigious development of beautifully crafted, characterful homes in the heart of the Cotswolds. 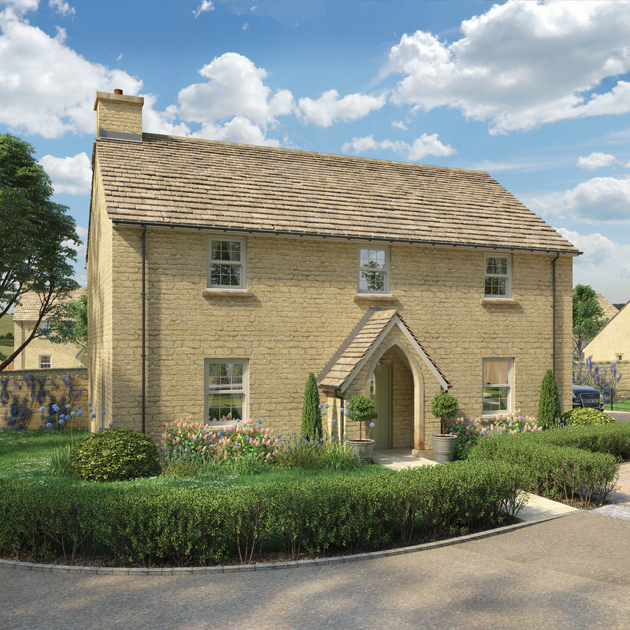 We targeted Cotswold residents looking to move to a new home that retained the features and charm of a period property, but with all the benefits and high specification finishes of a beautifully crafted prestigious development. 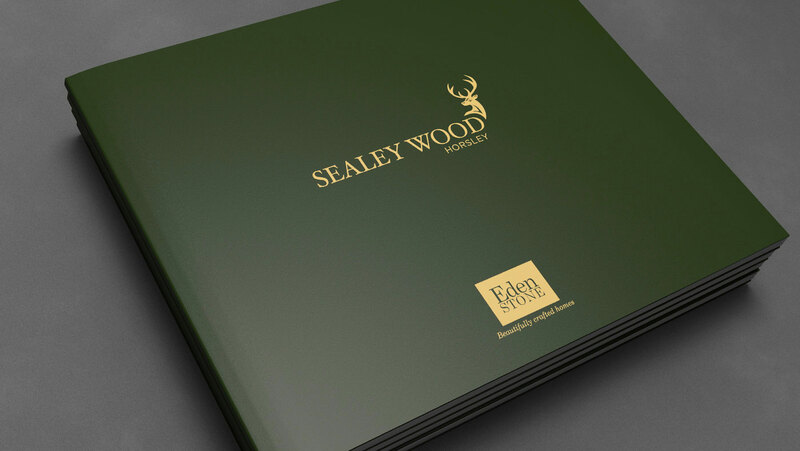 A high-end brand identity and sophisticated sales brochure were created to capture the rarity of this landmark development. 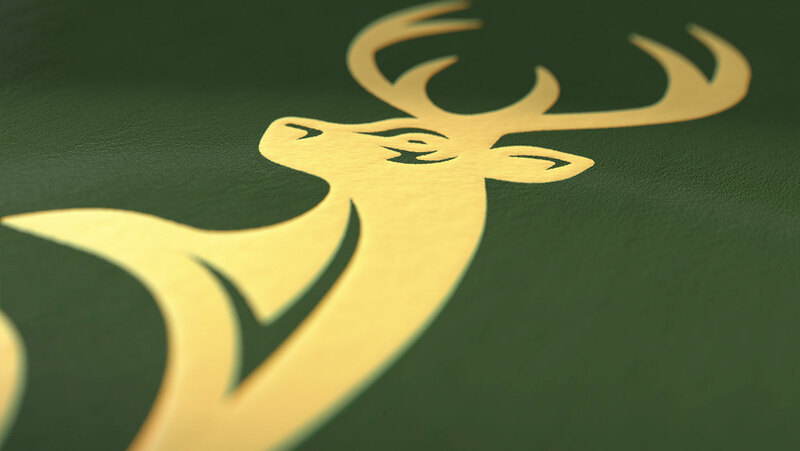 Supported by highly detailed house type CGIs and development aerial views, we were able to showcase its unique location with far reaching views across the Cotswold countryside.